From Switzerland, Twydil supplements are sought after in 70 countries and now the U.S. 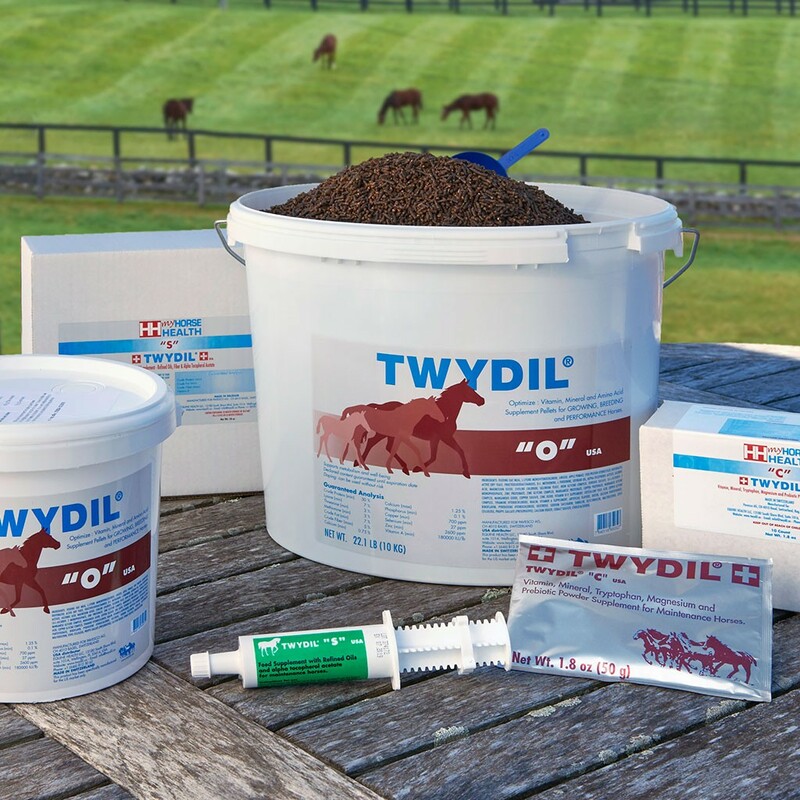 World-renowned Twydil horse supplements are available in America for the first time and EQ Graphics created the website to introduce them to the U.S. and allow customers to purchase products. 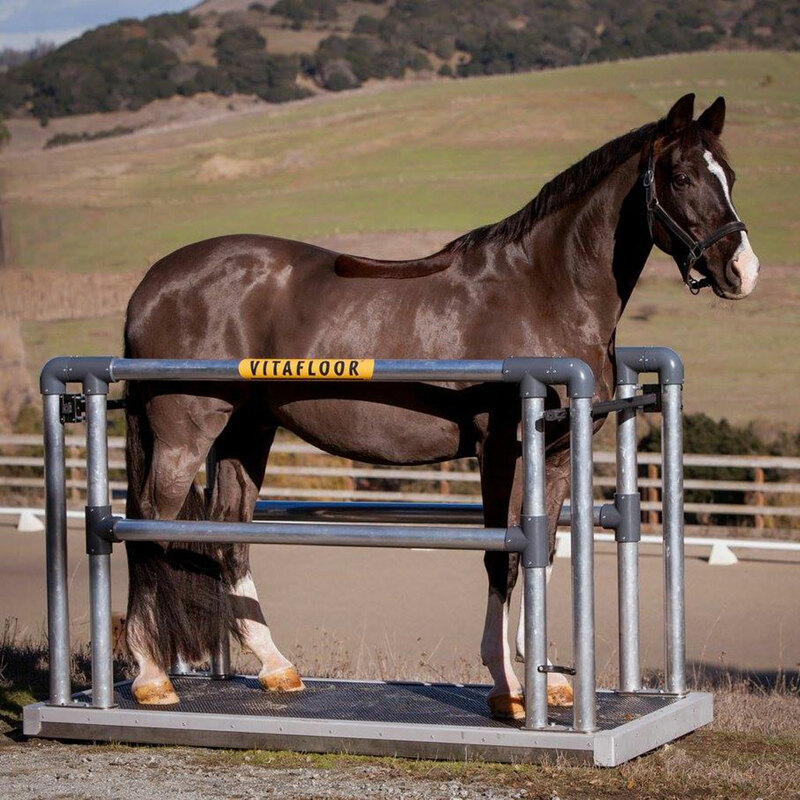 This is a very clean and focus driven design that emphasizes multi-discipline high-performance horses. Descriptive Text Goes Here. How much text did the text box chew if the text box could chew text. 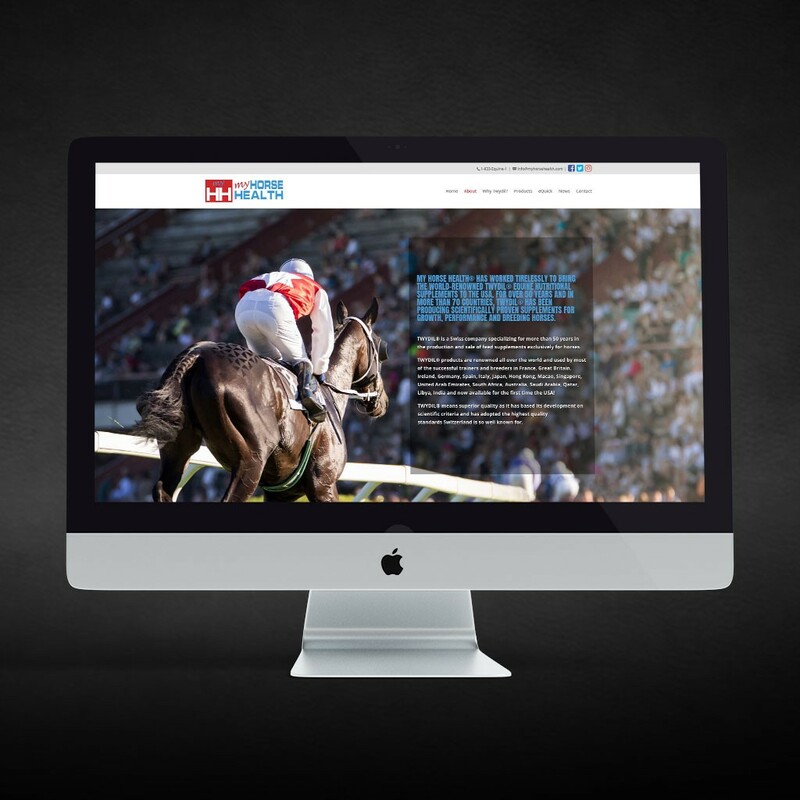 Appearing on page 18 of Google was the catalyst for this radical website redesign with a special focus in organic SEO. Now when you search "Colic Insurance" in Google, Kay Cassell is #1 out of 1.1 million results and on the first page of dozens of other competitive horse insurance related terms. 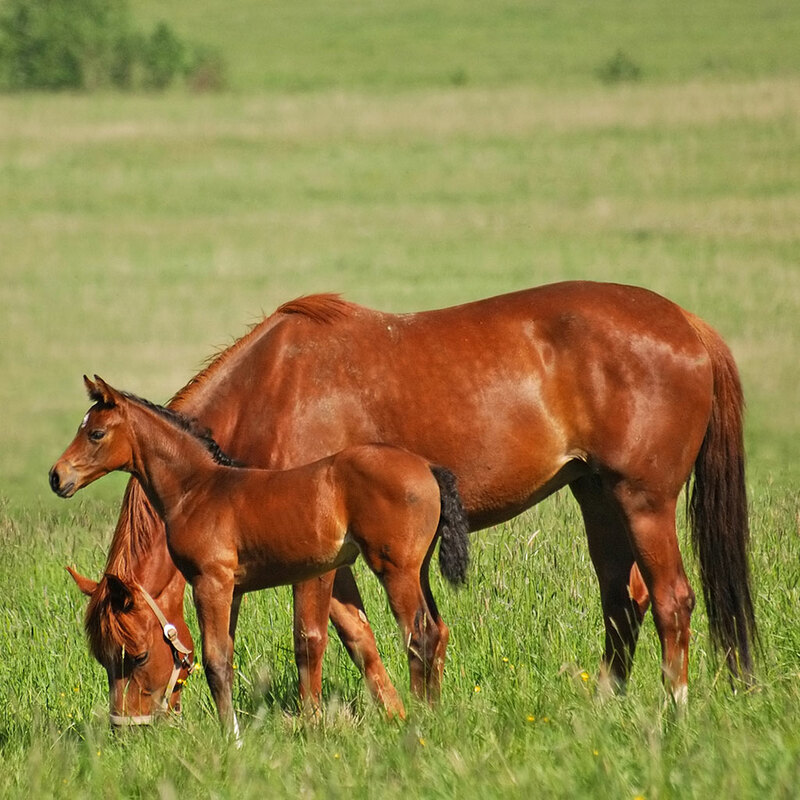 Equine Express offers exceptional coast-to-coast horse transportation services. 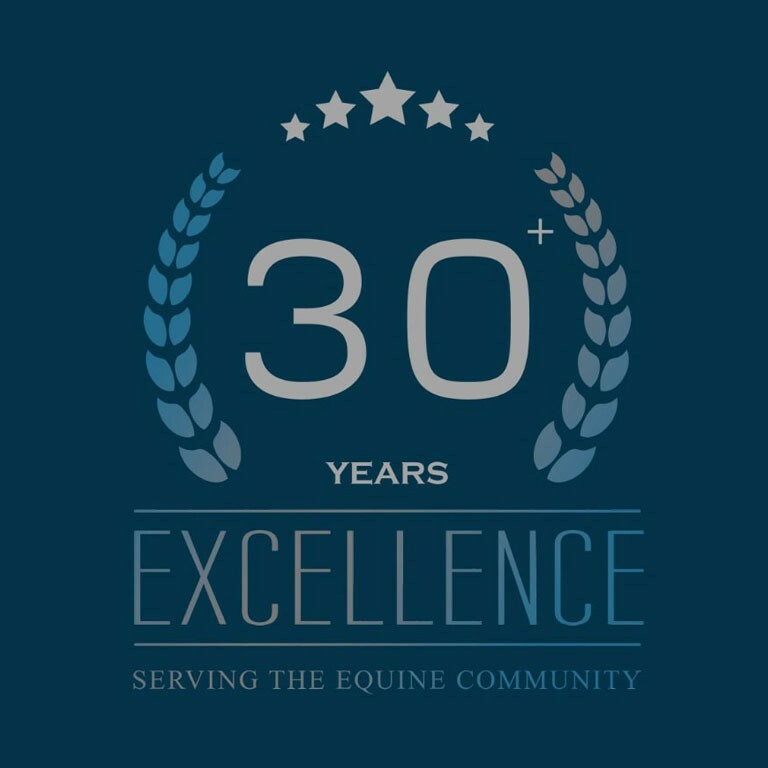 Celebrating 30 years as a 5-star shipping company, Equine Express chose EQ to do a massive overhaul of their brand, website, and administrative processes which almost immediately lead to top organic placements in Google and a tremendous increase in quote requests and bookings. 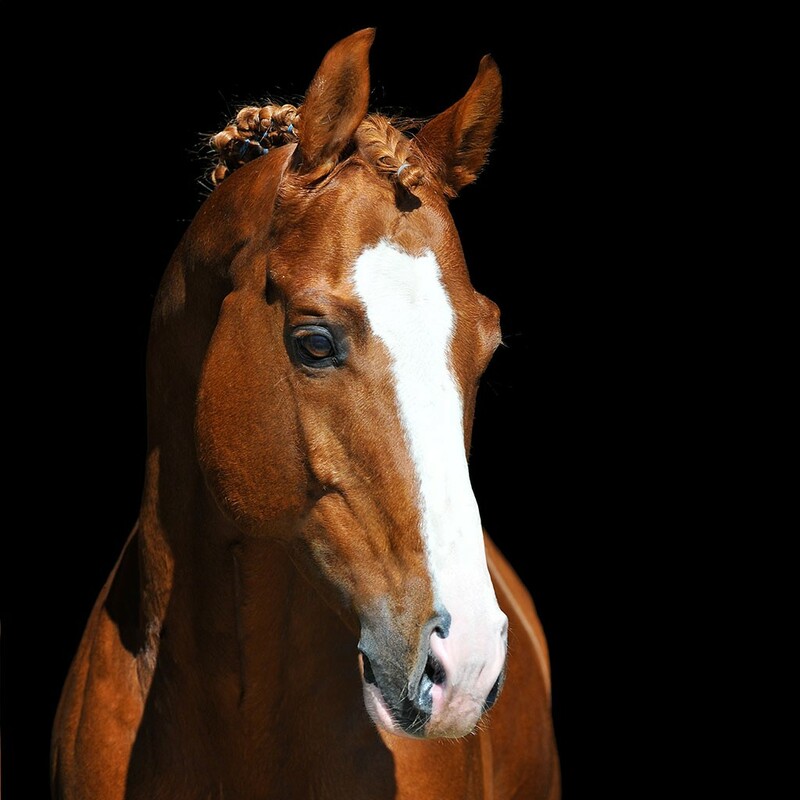 With over 10,000 members, the AHQHR is the registry of choice for QH crosses. 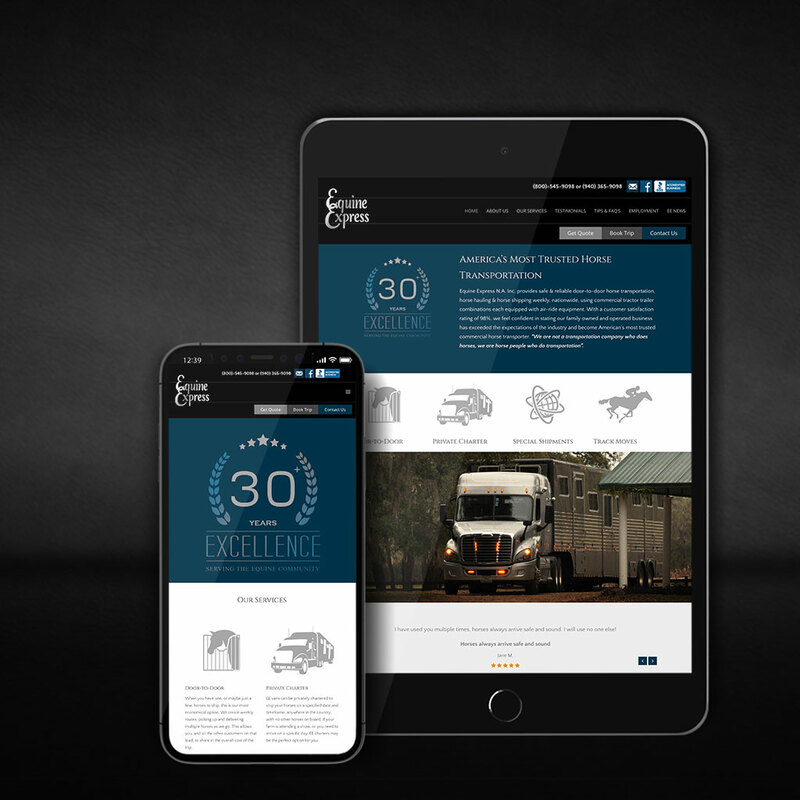 The rapidly growing AHQHR needed a drastic website overhaul that would lend credibility to their organization. 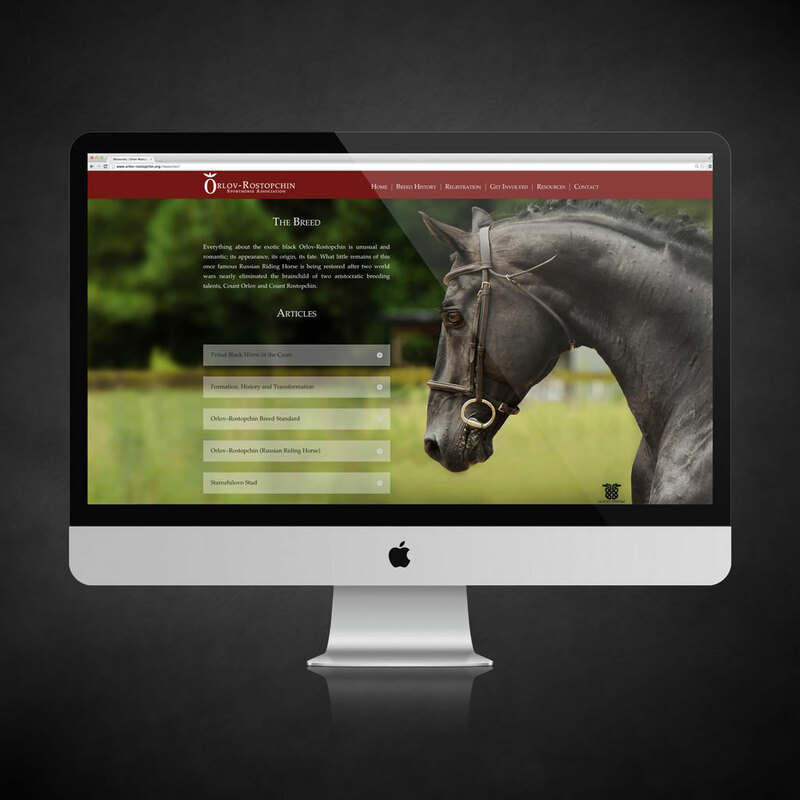 EQ Graphics created a system that allows horse owners to become members, register horses and transfer ownership 100% online - no other breed registry currently has this ability. 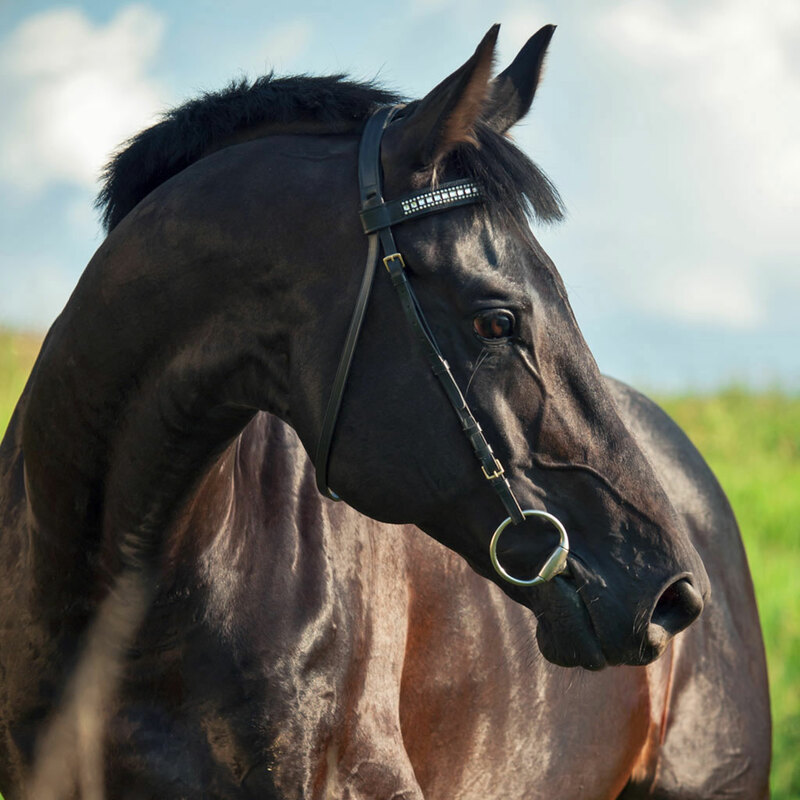 Imported from Europe, Vitafloor is the creator of equine vibrational therapy. 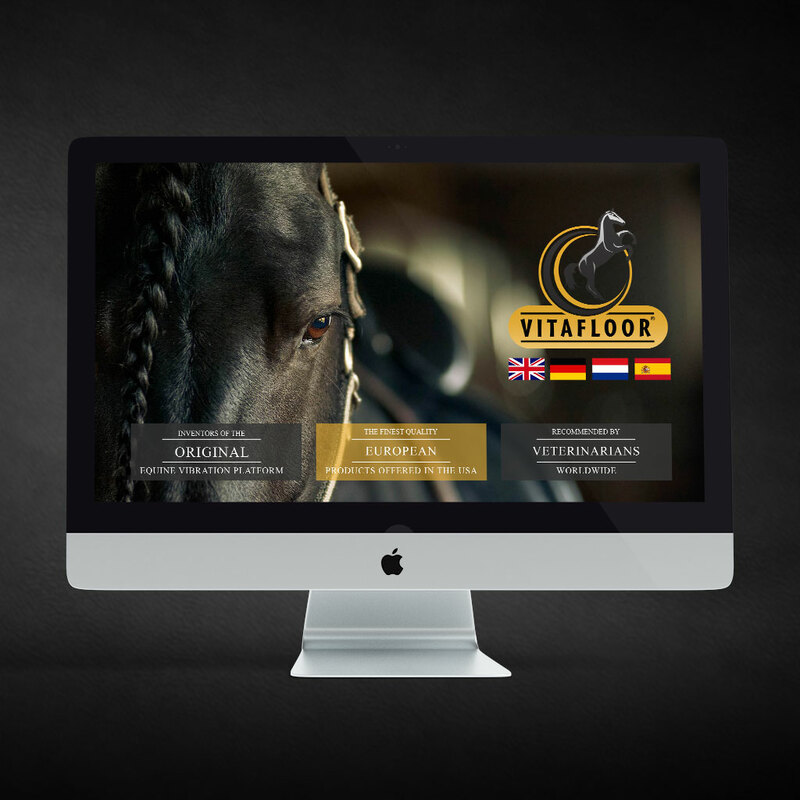 Not only does Vitafloor offer a superior vibrational therapy platform, they are the sole U.S. distributor for many of Europe's most innovative equine products. 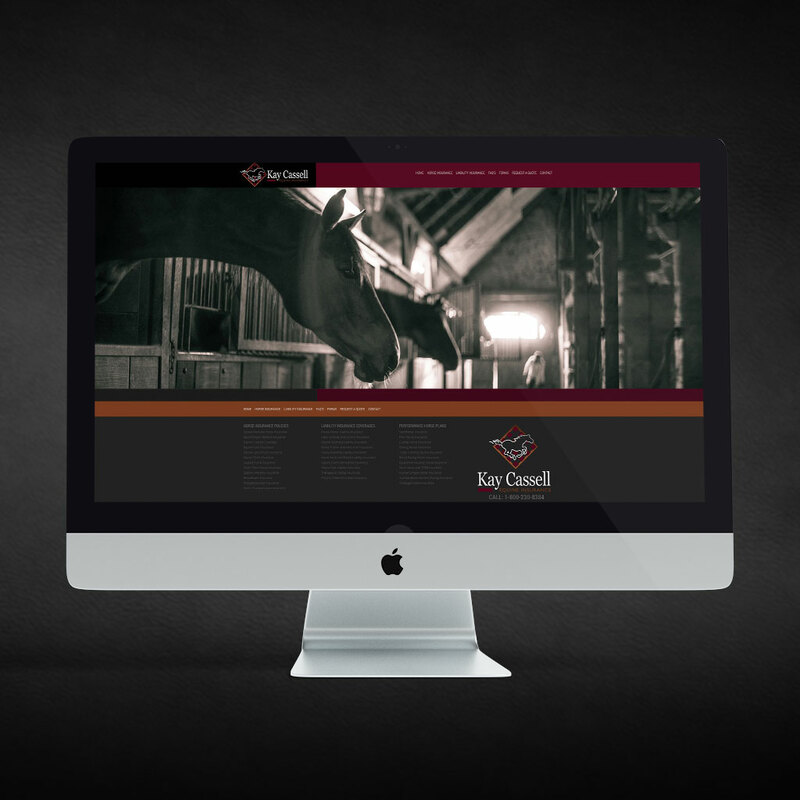 EQ created 11 websites in 4 languages and an International shopping cart all contained in a single back-end platform for ease of use. 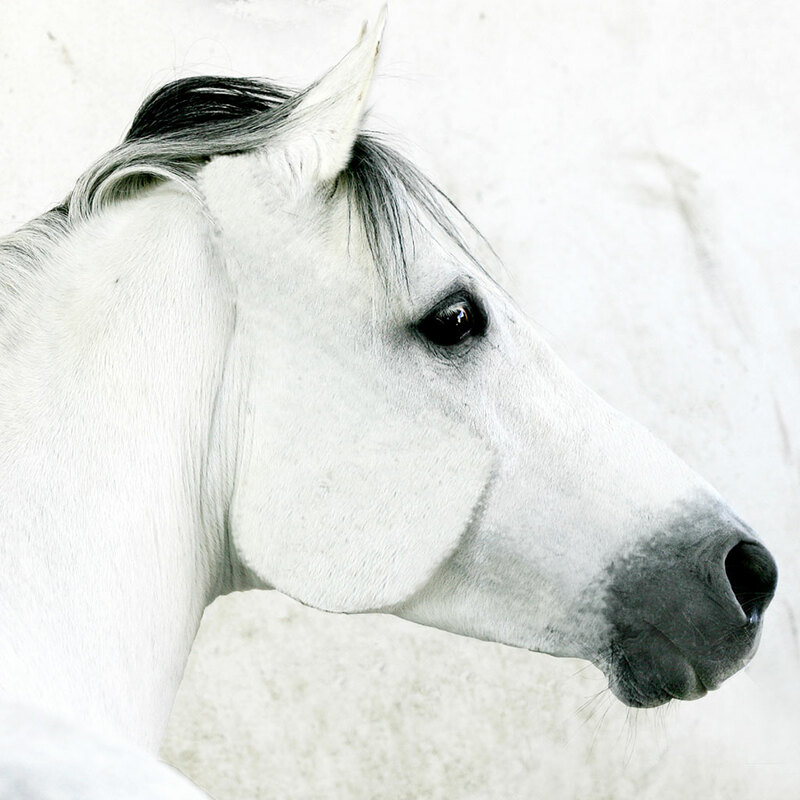 Russia's rarest horse breed carefully coming back from near extinction. This U.S. based organization is dedicated to preserving and restoring this amazing breed. 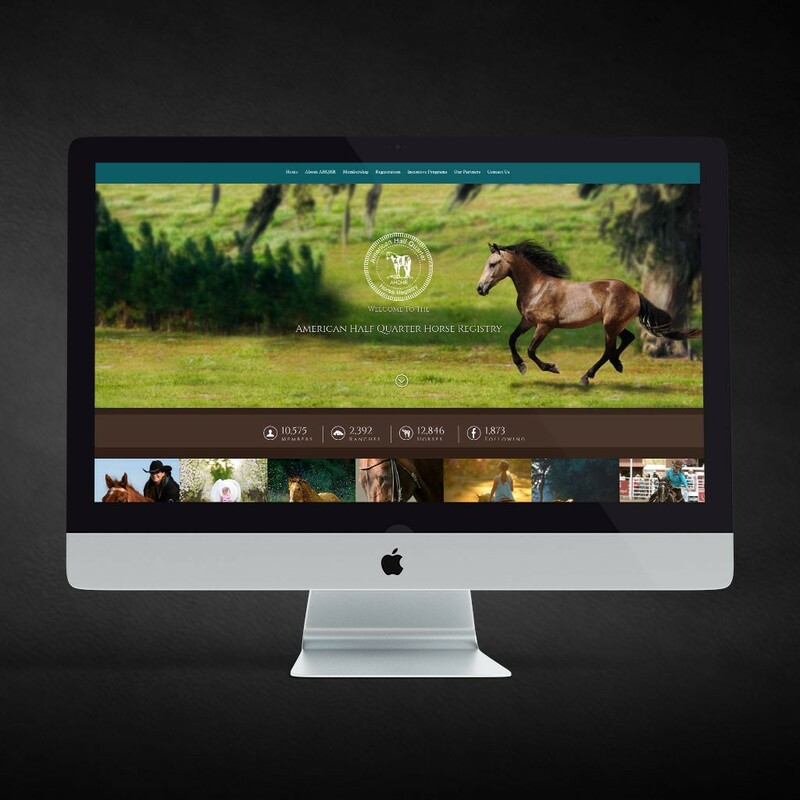 EQ created the logo, the brand identity and researched the history of these amazing horses to create historical timelines and uncover long-lost breed information now available for enthusiasts nationwide. 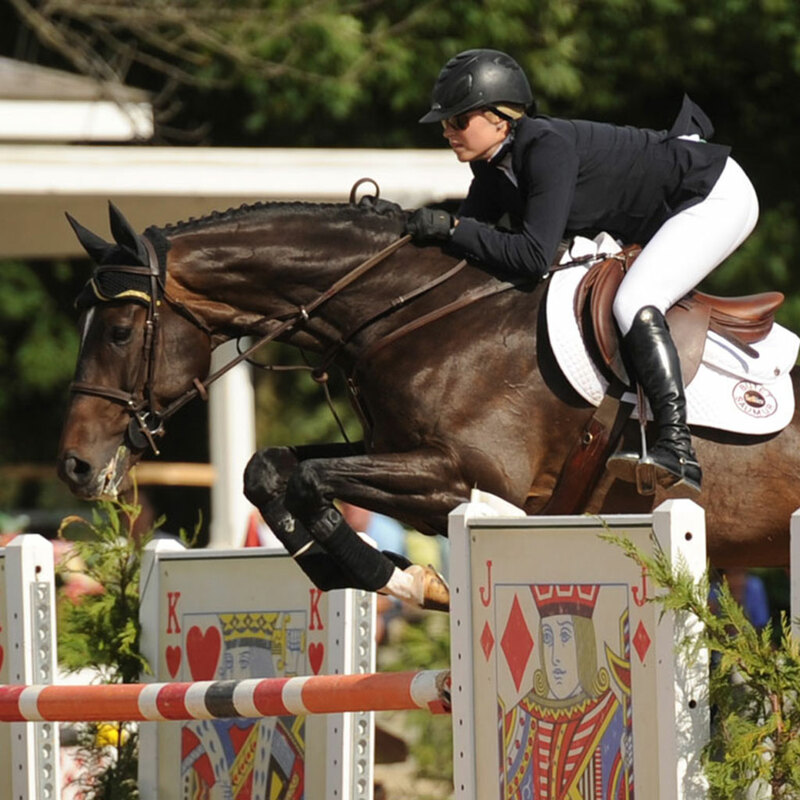 The breathtaking Lamplight Equestrian Center, is home to many sought after shows. 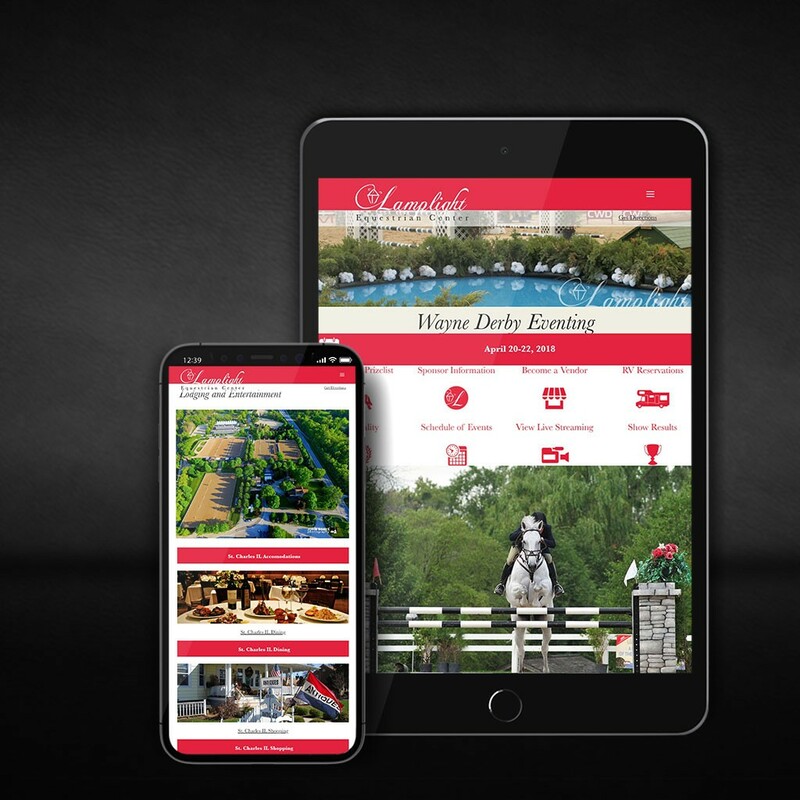 EQ developed the refreshed brand identity, dozens of print advertisements, the horseshow prizelists and the websites that set the tone for the new owners to reestablish Lamplight Equestrian Center as one of the most pristine event facilities in the country.